The Born Free Foundation has a unique and special history. In 1964, my parents, Bill Travers and Virginia McKenna, travelled to Kenya to star in the classic wildlife film, Born Free. Released in 1966, the film told the true story of George and Joy Adamson’s successful effort to return Elsa, an orphaned lioness, to the wild. The story was enjoyed by tens of millions and helped change the world’s attitude to lions and wild animals in captivity. But the making of Born Free also had an impact closer to home. It profoundly affected my parents, who increasingly devoted their lives to wild animal welfare and conservation, ultimately leading to the creation of the Born Free Foundation in 1984. Today, Born Free is one of the world’s most recognised wildlife charities, working in dozens of countries and playing a central role in rescuing animals from cruel or inadequate conditions and giving them lifetime care in our sanctuaries. 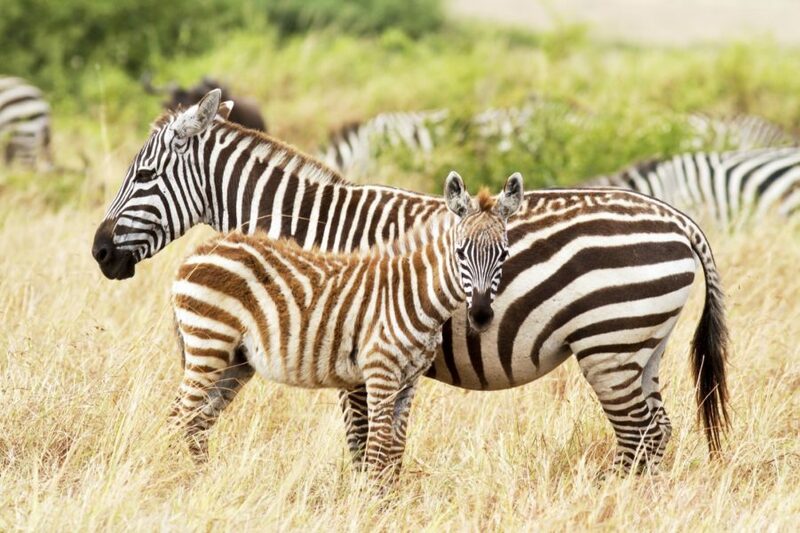 The welfare of animals in the tourism industry is another major focus of our work today. 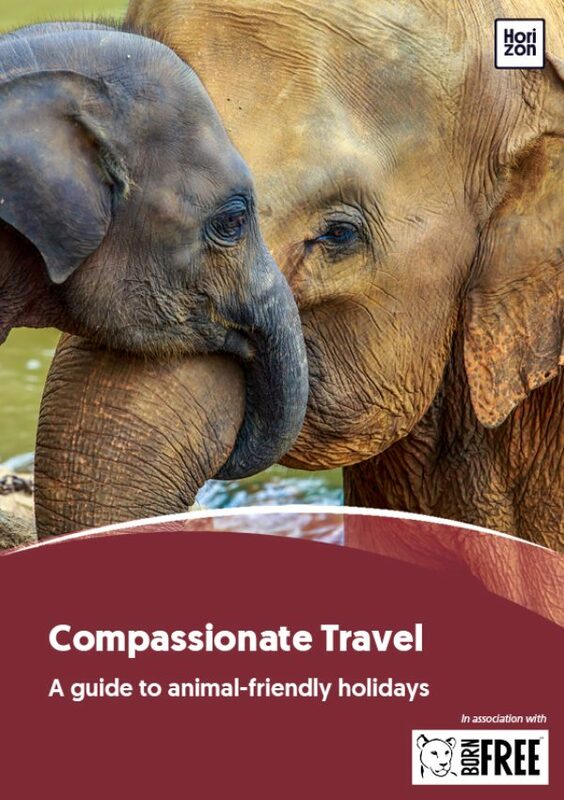 We work with the travel industry to expose the activities that cause suffering and harm; change legislation to reduce exploitation; promote tourism experiences that help protect and conserve wild animals and their habitats; encourage the flow of lasting benefits to local communities; and champion compassionate travel. But it’s not just tourism businesses who have a role to play. We, as holidaymakers, also have a huge responsibility to ensure that our leisure time doesn’t come with hidden costs for animals and wildlife. Compassionate travel means making careful choices and informed decisions about what we do on holiday. It means being aware of our “animal footprint” and how our chosen holiday activities might affect the welfare and conservation of wildlife. This guide explains some of the biggest and most pressing welfare and conservation issues in tourism hotspots around the world. Using this information, as you plan your future adventures, will help you to recognise problems when you see them, encourage you to be an ambassador for wildlife, and will allow you to enjoy your holidays, safe in the knowledge that they’re animal friendly.